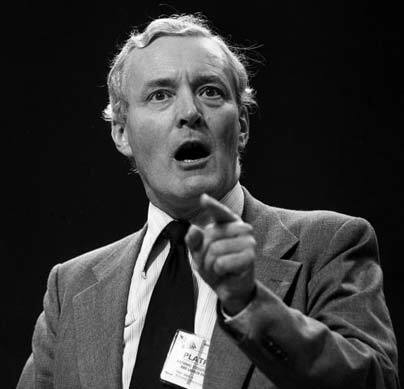 Many will be waking up to the news that at the age of 88 Tony Benn has sadly passed away. The Socialist Party salutes his contribution to the struggles of working class people and the fight for socialism. We will be posting a full obituary shortly.